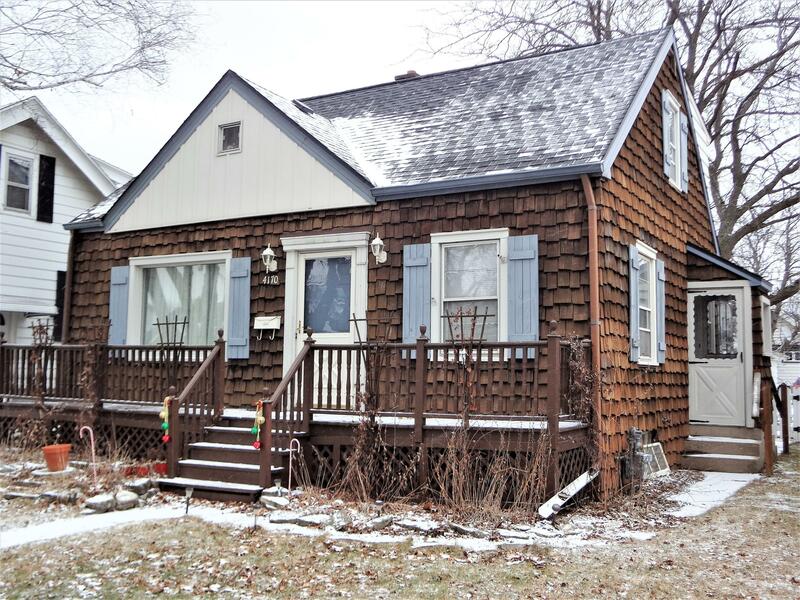 This Cape Cod is located in a desirable and convenient Milwaukee location. Home features nice exposed hardwood floors on the main, dining room opens to the living room and has a beautiful open stairway to the upper level. The kitchen flows into sunroom and offers enjoyable natural lighting and outdoor views, great for some relaxation. There is 3 bedrooms upstairs and a 4th bedroom on the main level. 2.5 car garage comes with bonus parking space. Outside offers a nice deck and a fenced in yard, which is great for kids and pets. Complete tear off roof on house and garage in 2017.